Keeperstop carries a full range of goalkeeper protection. Many goalkeeper head, body, knee, and elbow injuries can be avoided with proper padding and protection. 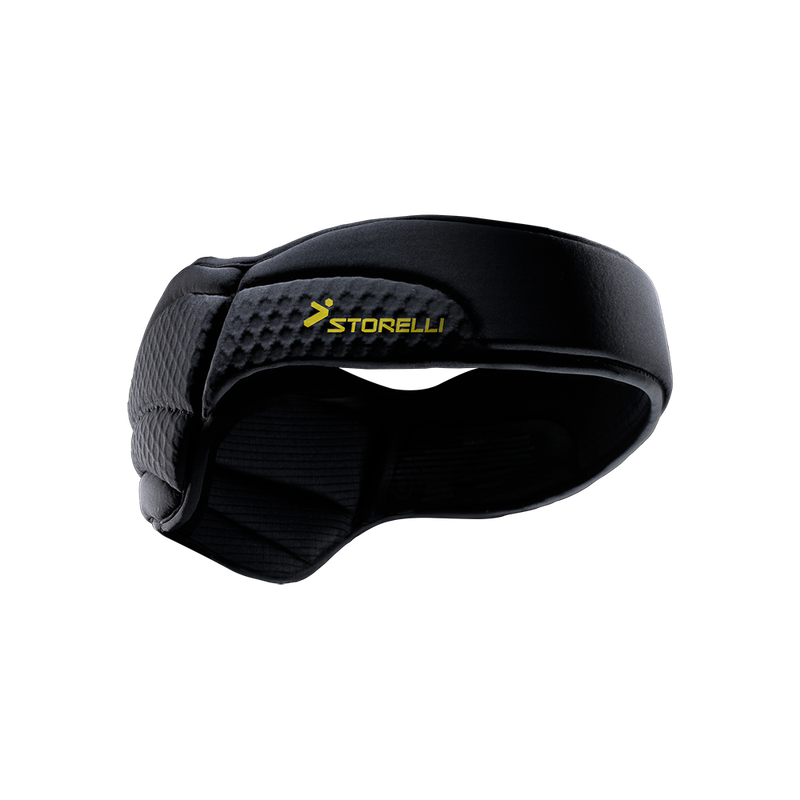 Protect the soccer goalie's head and minimize the effects of concussions with the Storelli heard guard and the Canterbury headgear. The Adidas Padded Goalkeeper Undershirt and the Storelli BodyShield protect the GK from painful abrasions, bruising, and weather. We are big fans of padded goalkeeper pants, undershorts since a keepers legs take such a beating. Protect the hips with the adidas active tight and the Storelli BodyShield undershort. 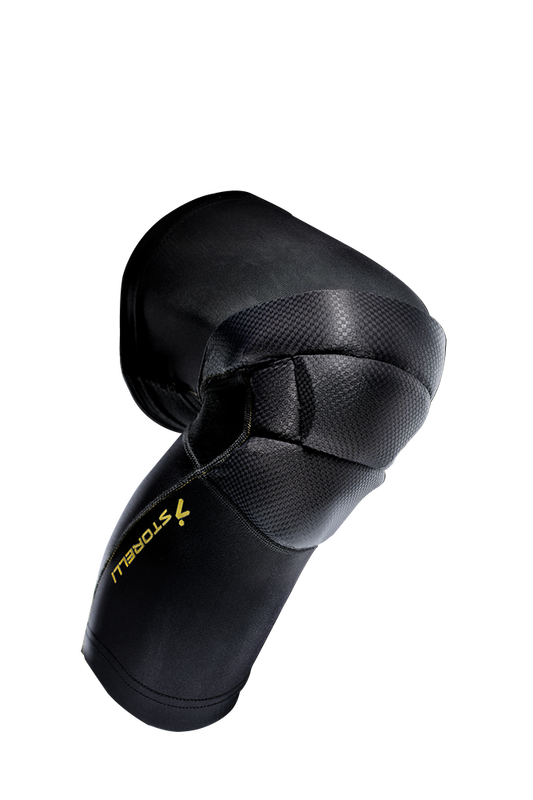 A youth soccer goalie wont mind diving and sliding with knee pads and elbow guards. Padded soccer goalie shirts and goalkeeper pants are a good start. We feel it is better to cover and add padding to keep the goalkeeper safe and injury free. Every dive and collusion causes micro trauma that lead to injuries. Contact keeperstop.com with any goalkeeper sizing question or what protective gear is appropriate.